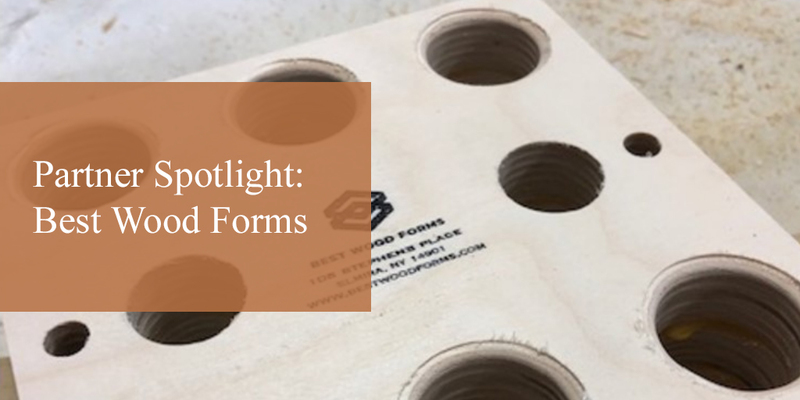 In the last decade, rigid boxes (or rigid setup boxes) have taken the manufacturing world by storm, and it’s easy to understand why. Rigid boxes are more durable than traditional cardboard packaging, and they look amazing! 10 Applications for Industrial Hot Melt Glue You Might Not Know! When talking about hot melt glue, sticks, and dispensers, people tend to think of its arts and crafts applications. 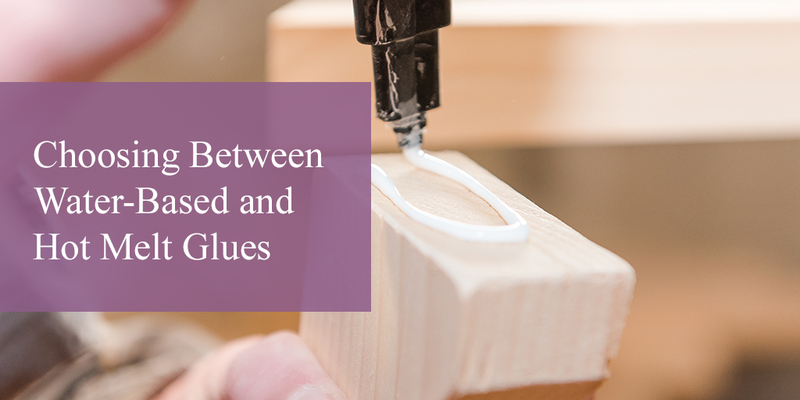 While most of us were probably introduced to hot glue during craft time, it is one of the most commonly used adhesives in industrial manufacturing. You’ve probably touched several items held together with hot glue today without even realizing it! 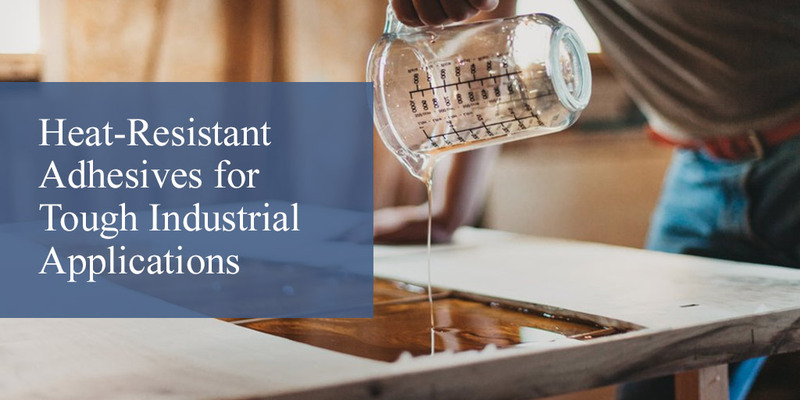 Industrial hot melt is one of the most versatile adhesives on the market, and its fast drying time, flexibility, and strength make it a recommended choice for many manufacturers. Check out the top industrial uses for hot melt glue listed below—a few might surprise you!